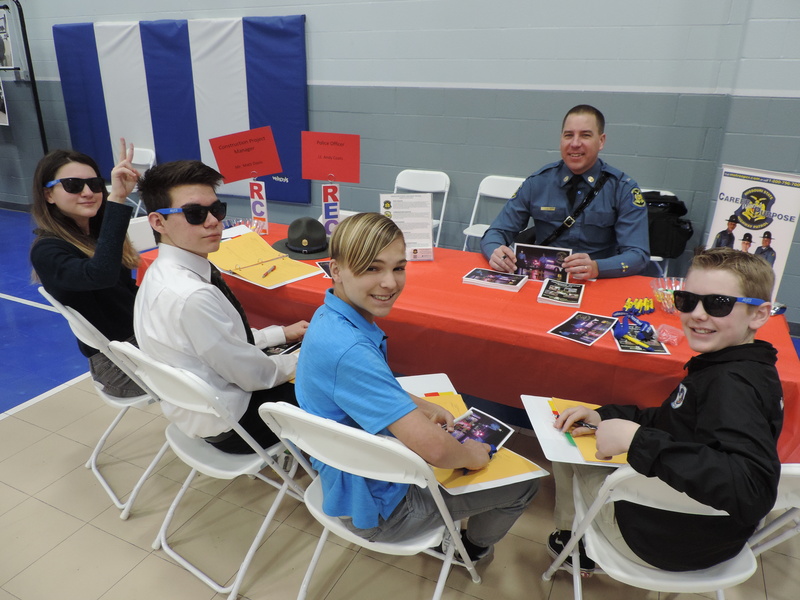 The Missouri Highway Patrol was represented by Lieutenant Stephen Coats from Troop A Headquarters at the SCA Career Fair. 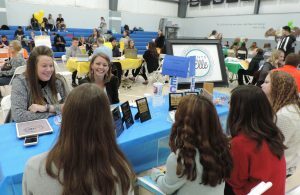 SCA students had the opportunity to interview Wedding & Event Planner Jonnelle Belger-Gentry of Events by Elle at the school’s second annual career fair. 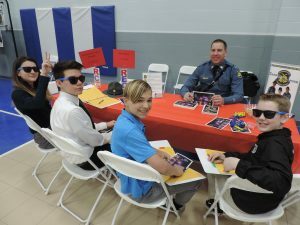 (Lee’s Summit) – Forty-three career professionals recently went “back to school” to inspire students at Summit Christian Academy (SCA) at the school’s second annual career fair held for students in 8th and 10th grade.